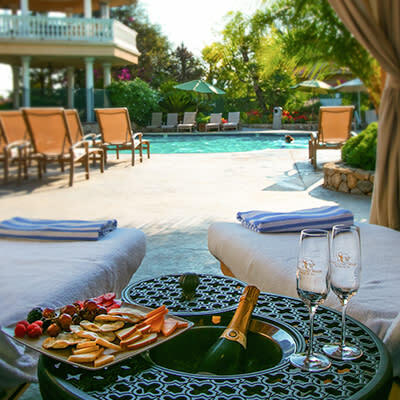 This hidden gem has been selected by Wine Enthusiast as a Top 10 Wine Travel Destination! It is the only California destination with the 2019 title, and one of just two in the entire United States. 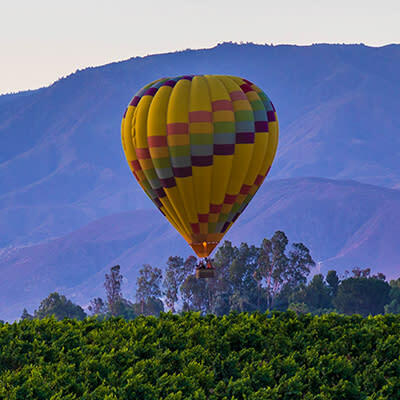 Temecula Valley is conveniently located in the center of Southern California with all major cities and five airports about an hour away. 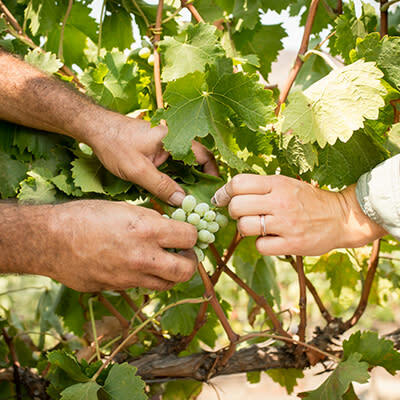 Not only are there wine-themed activities like educational wine blending labs, behind-the-scenes viticultural tours, and wellness yoga in the vines; there are brew master led tours and spirits workshops with a distiller teaching the process of making whiskey. Those that want to connect with nature can take a lavender farm or olive ranch tour. Athletic choices include vineyard runs, golf and horseback riding. The adventurous can throw bean bags at a target on the ground while floating in a hot air balloon above. If competition is the goal, there are poker tournaments, group bingo, glow golf and frisbee golf, and a seasonal corn maze (every October, the largest in Southern California). Foodies can enjoy a formal olive oil tasting, a cooking demonstration, or a spice blending class. 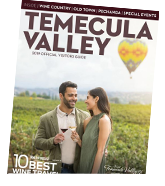 History buffs can relive the past of Old Town Temecula by taking a walking tour of historic Old Town Temecula with a character from its past. 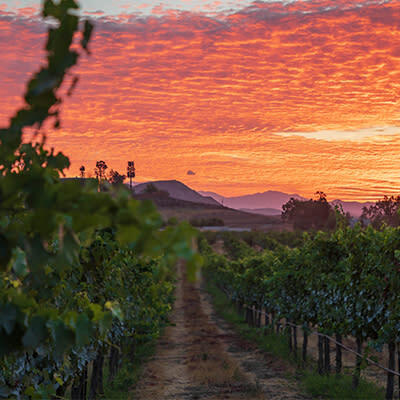 It’s not difficult to come across a breath-taking view or magical sunsets in Temecula Valley. In addition to farm and ranch tours, there is the Rose Haven Heritage Garden that blooms more than 1,600 roses. Attendees can walk the trails during breaks or relax in the hilltop gazebo. Several wineries offer panoramic views or barrel room settings. The golf courses also offer gorgeous settings on and off the course. Horseback riding is a great way to see the country side from the ground, or groups can go up in a hot air balloon for a birds-eye view (baskets hold up to 15 people). Healthy eating is easy when surrounded by agriculture. The chefs are able to use local ingredients and have been doing so long before “farm-to-table” was a trend. There are also three farmers markets to choose from throughout the week, where visitors can purchase local produce, shop for handmade gifts and eat cultural foods. Groups can recharge and relax while enjoying spa amenities. Grapeseed Spa specializes in vine-based treatments, sauna, steam room, and relaxing on the terrace overlooking the vineyards. An indulgence at Spa Pechanga includes a eucalyptus steam room, dry sauna, and whirlpools. Guests choose from a variety of Native American inspired treatments. This sustainable community is able to have meetings and events with a low carbon footprint. The natural environment offers unique venues and activities for groups of any sizes. In addition, all the attractions are only minutes apart, making it effortless to provide a variety of settings.